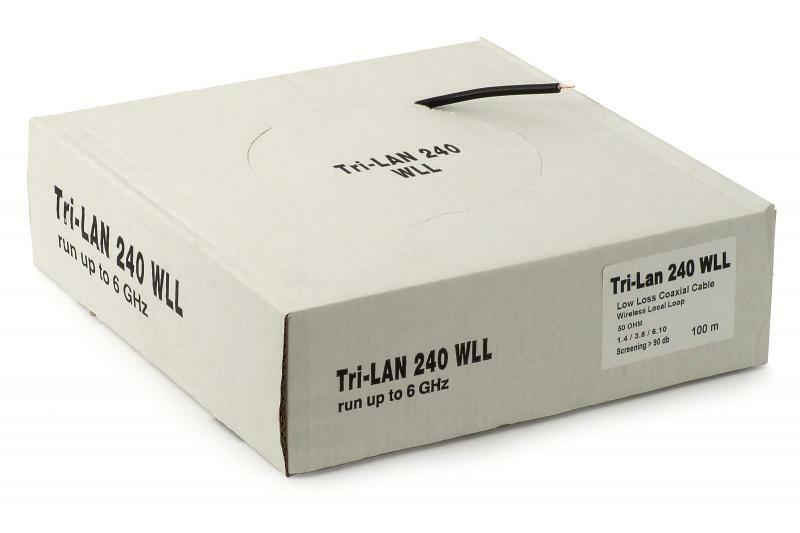 Tri-Lan 240 - low-loss cable. 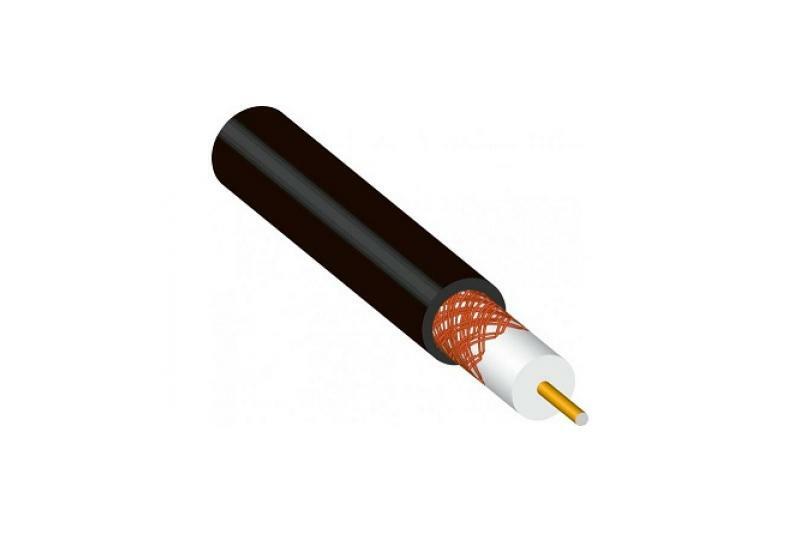 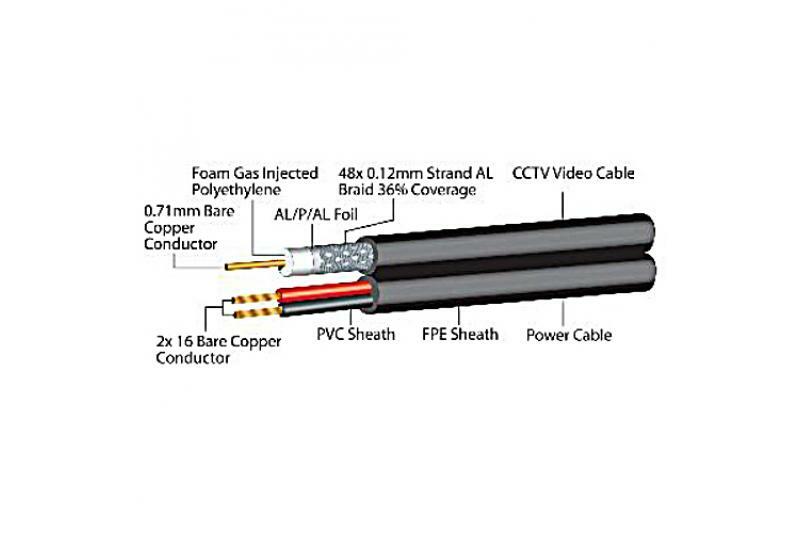 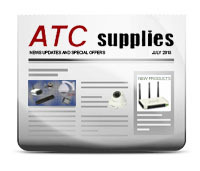 The cable guarantees not only efficient power transmission but also ensures savings on installation cost, in the process of migration from 2.4GHz to 5GHz band (it can work in both bands, so the cabling will not have to be replaced). 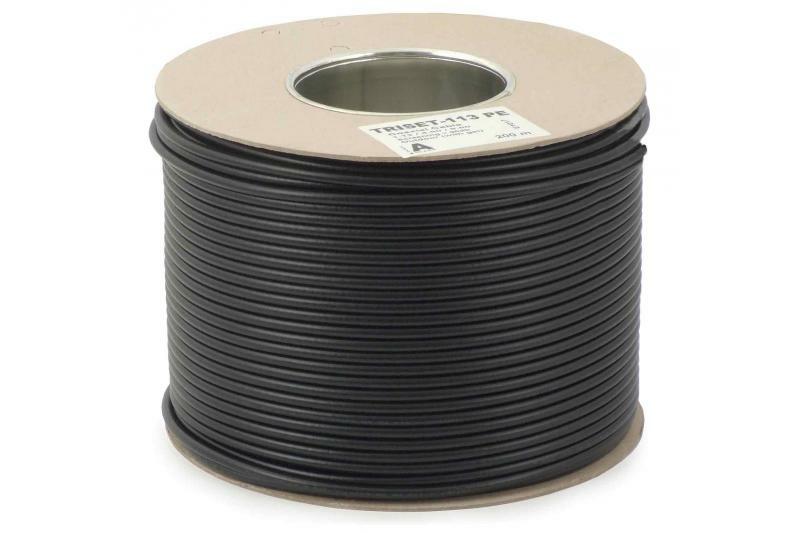 The sheath of the cable is made of PE (UV-resistant), so Tri-Lan 240 can be used outdoors.